Hey there! 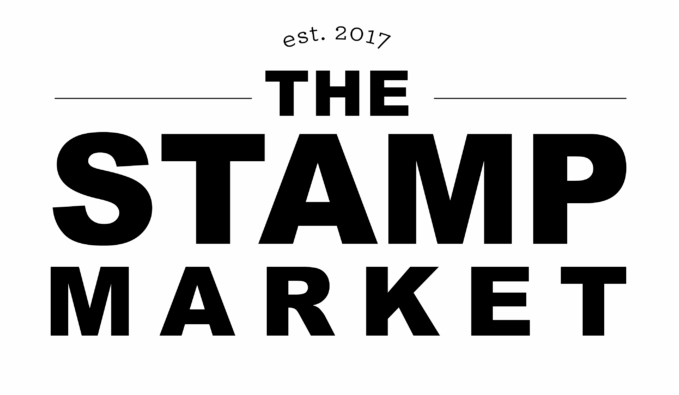 Have you been enjoying this month's Papertrey Ink release so far? Lots of fun stuff, right? Today I am here with the cards I made for the release in review. We just got back from Disney last week so I only have a few cards to share but will be back with some more posts coming soon. 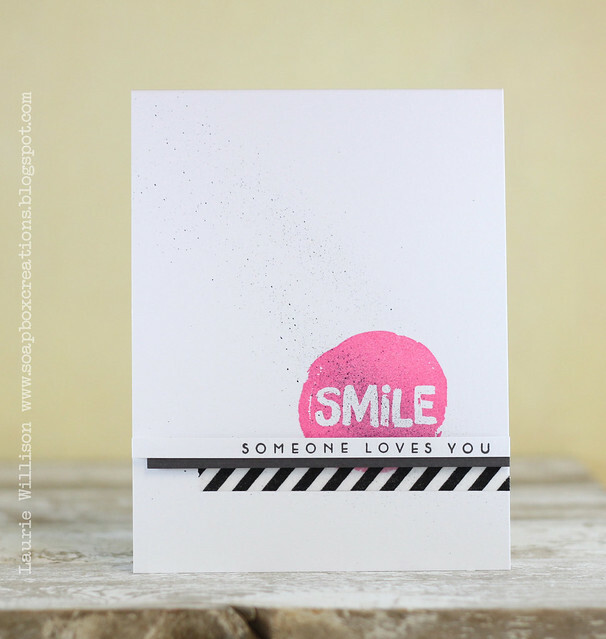 I used my marker spritzer to create the mist in the background and then stamped the splat in Raspberry Fizz. I added in a little strip of white with the extra sentiment and then tucked some Smokey Shadow in behind. I layered it all onto of some black and white striped washi to finish it off. I took a piece of Smokey Shadow and stamped the Circle Scribbles in black ink. 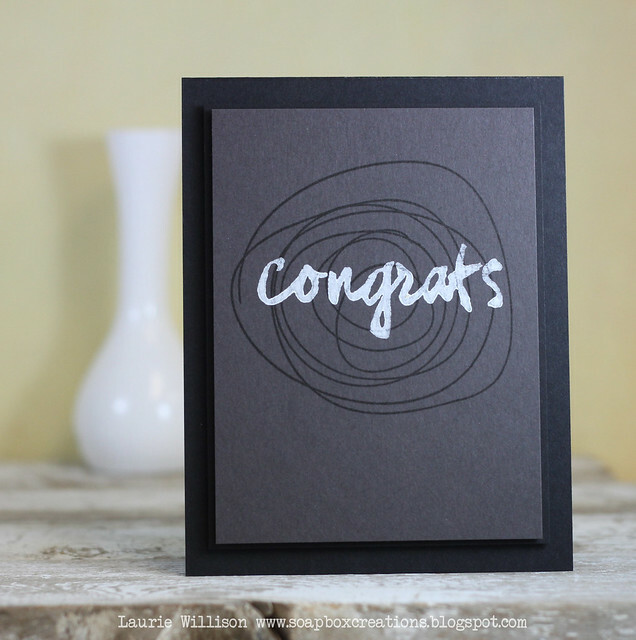 Then I dipped the congrats stamp in white acrylic paint and added in the sentiment. After it dried, I layered it on a piece of black card stock and then mounted that using foam tape, on a black card base. I used some Soft Gray striped paper for the die cut. 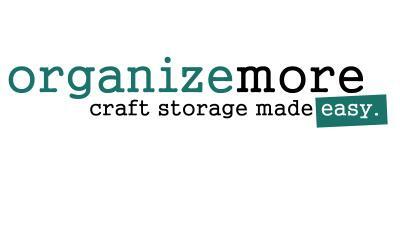 I used a piece of washi along the back side of it to keep all the letters in place. Then I added in the Berry Sorbet star. I stamped the sentiment after popping up the die cut on foam tape. 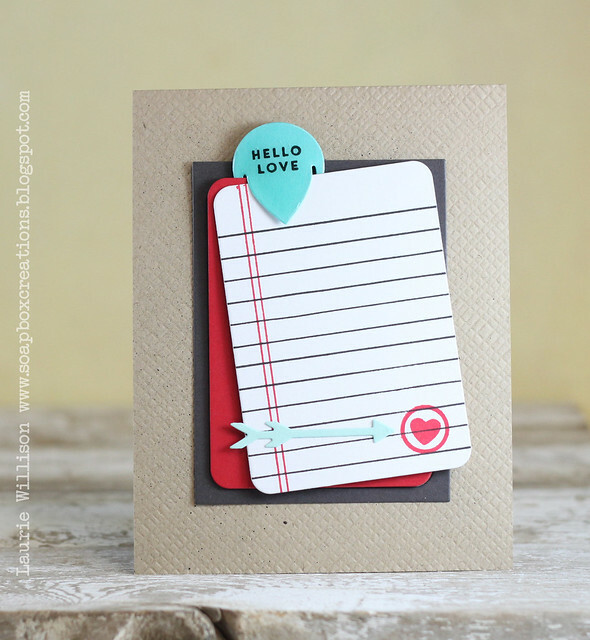 This next card showcases a fun little item that will be great for scrapbookers but so fun for card makers too. It's called Clip Tips. I made this little Hawaiian Shores clip and stamped a sentiment in black ink. Then I took some Glossy Accents and covered the whole clip to give it some shine. I layered up some paper I made using the Journal Accessories stamp set along with the Simply Framed dies. The little heart comes from the new Clip Tips set too. She comes with her own die so cut out the ballerina shape and stamped the image on top. I am pretty good at coloring solid images....so that is what i did. My one creative detail here is the grass...3 different greens. Masked edge. All by hand...yep, I did that. :) I added in the little flower and the sentiment last. I used some American Crafts glitter paper to cut this out. Then I added in a sentiment from Initial Thoughts from last months release. I love how intricate this die is and how it looks with all that sparkle. Ok that is all I have for you today! 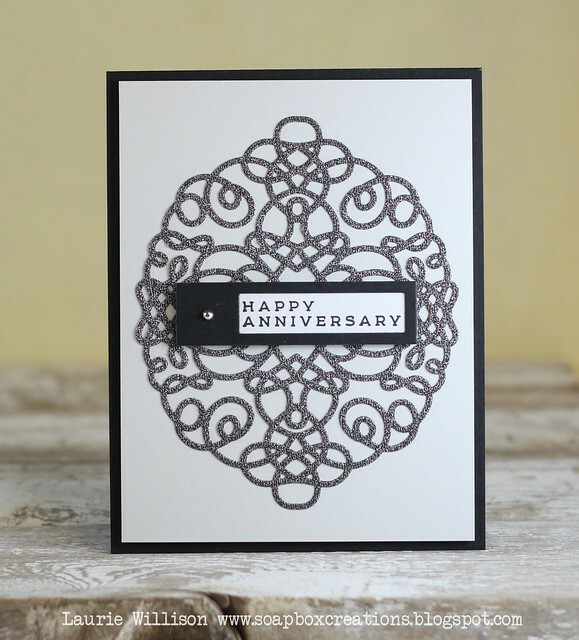 Stayed tuned for some more cards coming soon! Thanks so much for stopping in! Hope you have a great day! Such great cards Laurie! I love the CAS style. Oops that comment from Carrie- thats really me! Should have checked the log on! 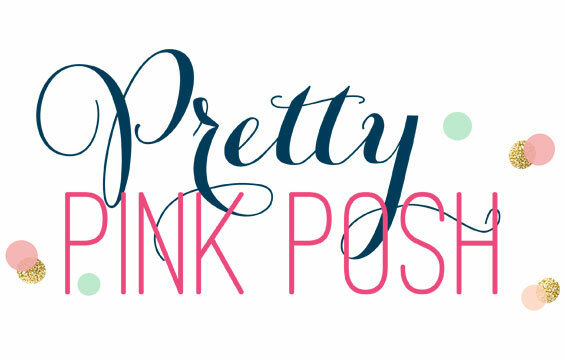 LOVE all your projects, Laurie! You ROCK PTI!!! 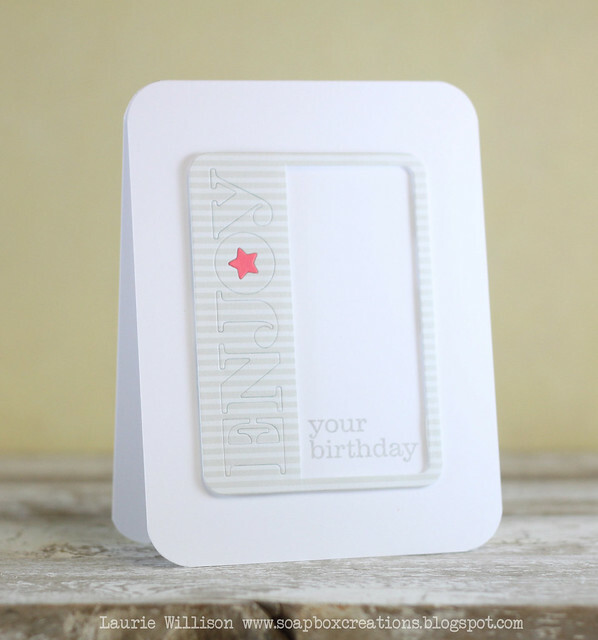 I love the Enjoy Your Birthday design...elegant. I love your simple but so cute style! Great cards! Wonderful CAS designs using the new products, Laurie! It's going to be SO hard deciding what my limited budget will allow me to buy this month! Outstanding as always Laurie!! I LOVE the "enjoy" card! LOVE LOVE LOVE all of them! You make me wanna buy everything from this release! These are so pretty! 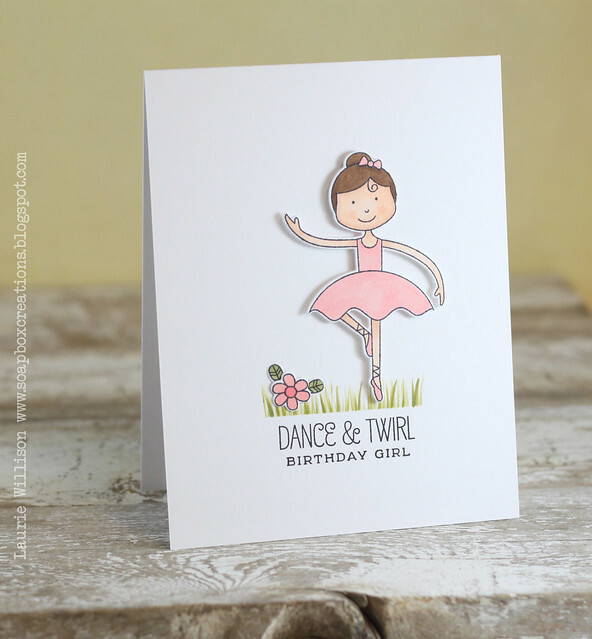 I love that great die cut on the last card and the ballerina is so sweet! All these cards are just gorgeous! I love your clean and simple style! All your projects are amazing Laurie!!! You totally R-O-C-K the PTI goodies! These are the coolest cards, Love every single one but one that hits me deep is the ENJOY card :) stunning!! Love them, Laurie! Each and every one of them! !